Near the Jardins du Luxembourg and Le Bon Marché, the hotel is located in the heart of Paris Rive Gauche. 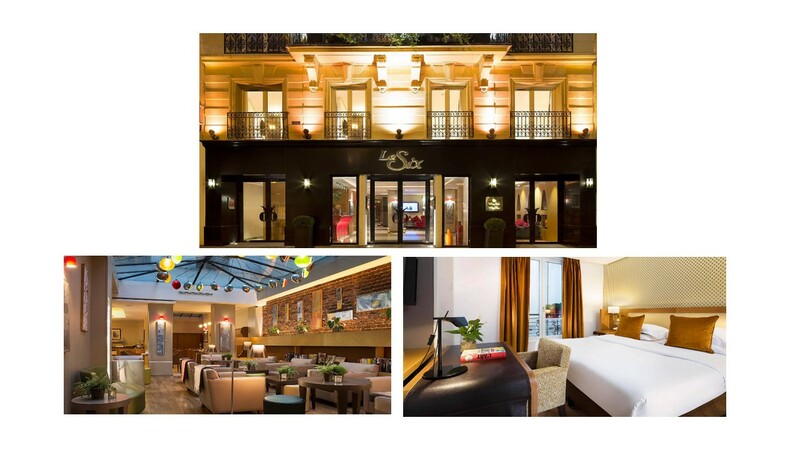 The hotel le Six offers all the services of a four-star hotel (air-conditioned rooms, free wifi, business corner…). With its nice and cozy atmosphere, it represents the French capital! Accommodation for 1 night in a Classic room with breakfasts and taxes included. Dinner is at your leisure. 9.00AM: Transfer in a comfortable minibus from Paris to Reims. At your arrival in Reims, meet with your English-speaking guide. The vineyards in the Marne Valley area, e.g. the village of Passy-Grigny, have been sculpted by several little streams running into the Marne river. Passy-Grigny stands at the top of the hills meaning it is exposed to very different elements which gives Meunier its own unique personality. Founded in 1772 by Philippe Clicquot-Muiron, the house played an important role in establishing champagne as the favorite drink of the Bourgeoisie and Nobility throughout Europe. After the death of her Husband, in 1805, Barbe Nicole Ponsardin known as the widow Clicquot (veuve in French) became the first woman to take over a Champagne house. Under Madame Clicquot's guidance, the firm focused entirely Champagne, to great success. She will also revolutionized the techniques of Champagne making process... Therefore she was named “La Grande Dame de la Champagne”. 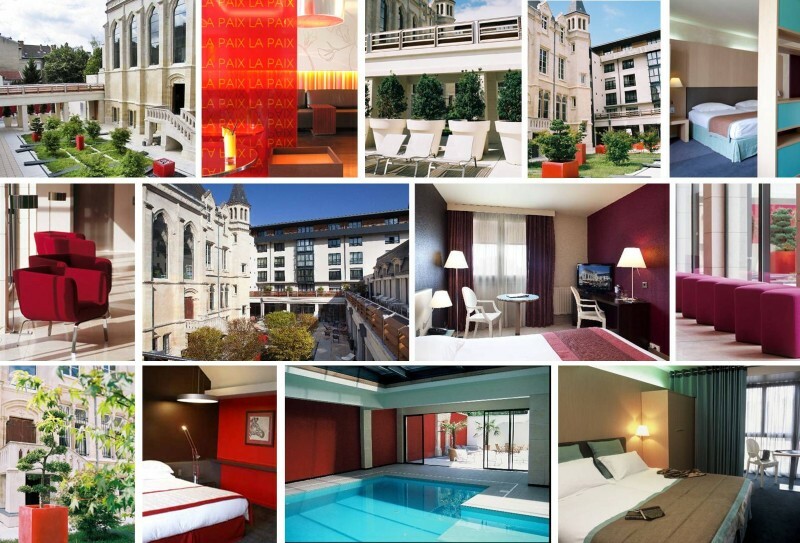 Right in the heart of Reims, magical capital of the Champagne region, you will find the Best Western Hôtel de la Paix. This island of calm is located just a stone’s throw from the shops and the Cathedral. Between old stones & and new design, the Best Western Hotel de la Paix welcomes you with 169 fully equipped and air-conditioned modern bedrooms full of charm. Accommodation for 2 nights in a Privilege room with breakfasts and taxes included. Dinner is at your leisure. 9.00AM: Your English-speaking guide meets you at your hotel. Listed as the Unesco World Heritage, with more than 2 300 statues among which the famous Smiling Angel, its impressive stained glass windows, the 13th century Notre-Dame de Reims Cathedral is one of Europe's most important Gothic structures. King Clovis was baptized here around 498, starting a long lasting tradition: except two, all of the Kings of France were crowned here. 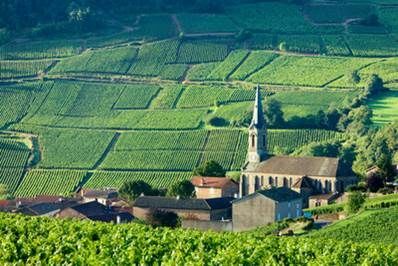 This domain is located in the typical “champenois” village of Monthelon, in the heart of the Southern slopes of Epernay’s vineyards, famous for the Chardonnay and Pinot Meunier. 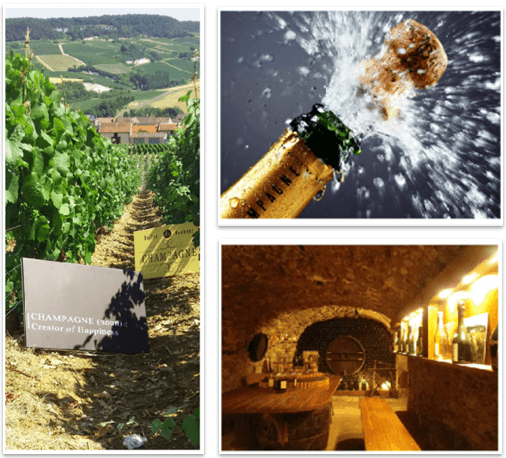 This family was vine grower since the 18th century with 7 hectares but created its own champagne house in 1947. The owner is proud to represent the 4th generation of wine maker and welcomes you to get together for a traditional champagne lunch. He will show you how to match his wines to a French meal to emphasize the aromatic complexity of the different Champagne “Cuvées”. Founded in 1743 by Claude Möet it became within 40 year the first international brand in the world. Its history is linked to some famous figures such as The Marquise de Pompadour and Napoleon 1st. This Champagne is also sold to many important historical events among which King Edwards VII’s coronation, Cannes Film Festival, the 120th anniversary of the Liberty Statue, etc…Nowadays it is probably the most famous Champagne brand around the world. Overnight at your hotel in Reims. 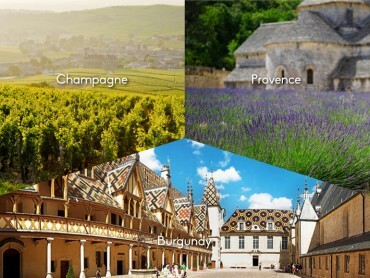 Beaune, in the heart of Burgundy’s famous vineyards, Pommard, Corton-Charlemagne, Romanée-Conti, Meursault, Santenay and Savigny-les-Beaune bring a twinkle to the eyes of wine lovers; Beaune is famous for the Hospice de Beaune (Hôtel-Dieu). 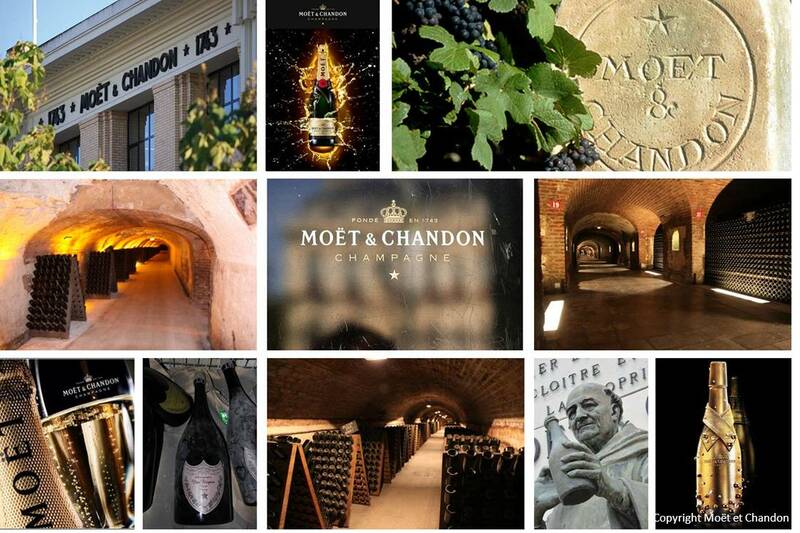 Wine tasting, museums, leisure activities, Wine Auction and cellars. It is from the 15th century that Beaune experienced a real boom: economic, political and financial with the Hotel-Dieu, opened in 1452. Nicolas Rolin and his wife Guigone Salins gave a humanist dimension to the city since the hospices welcomed only the seriously ill and underprivileged people. The Henry II hotel welcomes you in an auspicious and comfortable atmosphere. This beautiful home has combined charm and tradition, partially listed as a Historic French Monument. 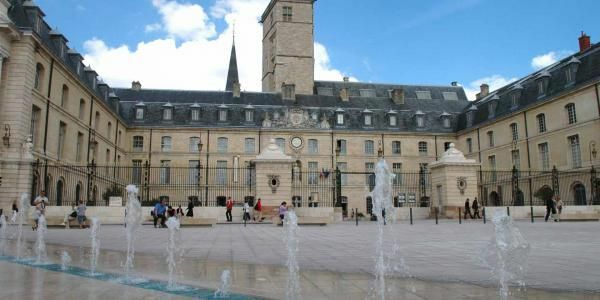 It is located at the entrance of Beaune. First Hotel Ecolabel of Burgundy, the Hotel Henry II has been able to propose an art of living that reconciles modernity and respect for the environment. The air-conditioned and soundproof rooms are equipped with free Wifi. Accommodation for 3 nights in a Superior room with breakfasts and taxes included. Dinner is at your leisure. 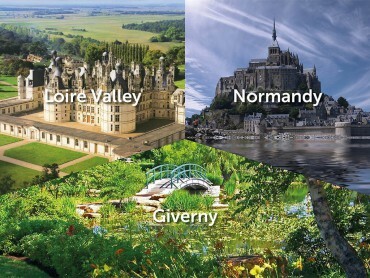 Picturesque drive along the Côte de Nuits through the villages of Nuits-Saint-Georges, Vosne-Romanée and Vougeot. 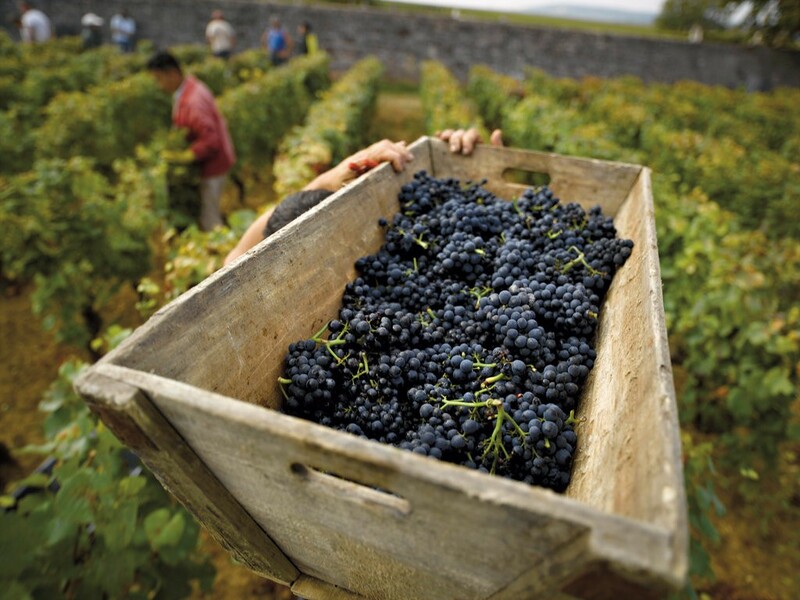 Discover the “Champs-Elysées” of Burgundy. We will take advantage of being in those prestigious vineyards to explain the Terroir and the different steps needed along the year to harvest the best Pinot Noir possible. 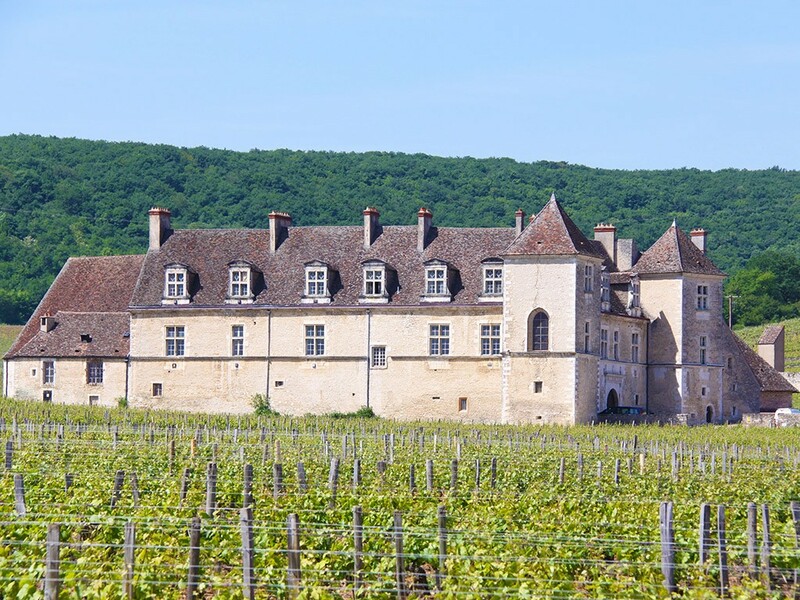 Founded in 1098 by monks, the vineyard of Clos de Vougeot covers 50 hectares. The castle houses the brotherhood of the knights of the tastevin. 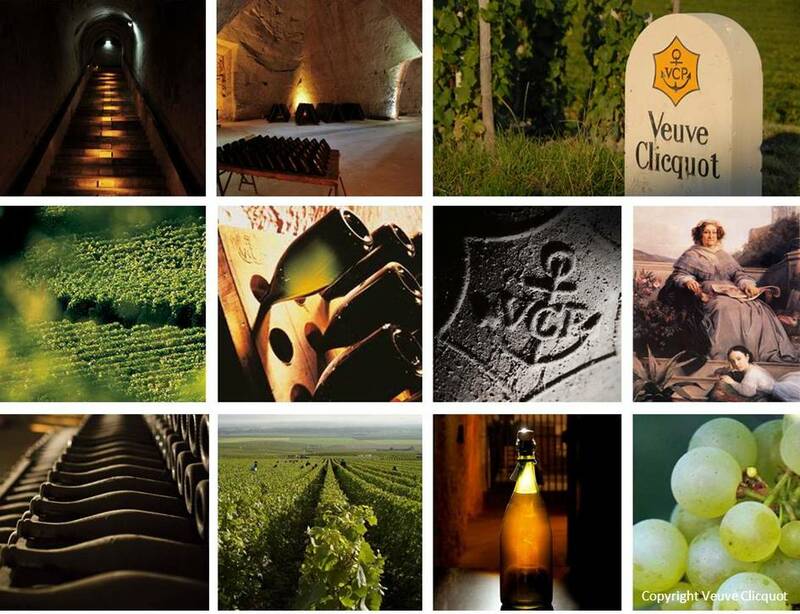 Its wines are ones of the most famous in Burgundy with a Grand Crus: Le Clos Vougeot. Today the vineyard is divided between 80 owners. In Roman times Dijon was a crossroads between northern Europe and the Mediterranean. In the 14th century it was here that the Valois Dukes of Burgundy founded one of the most brilliant courts in Europe. Dijon then became the seat of the order of the Golden Fleece. From the Renaissance onwards, the townhouses of the Nobles of the Robe reshaped this “city of a hundred towers”. 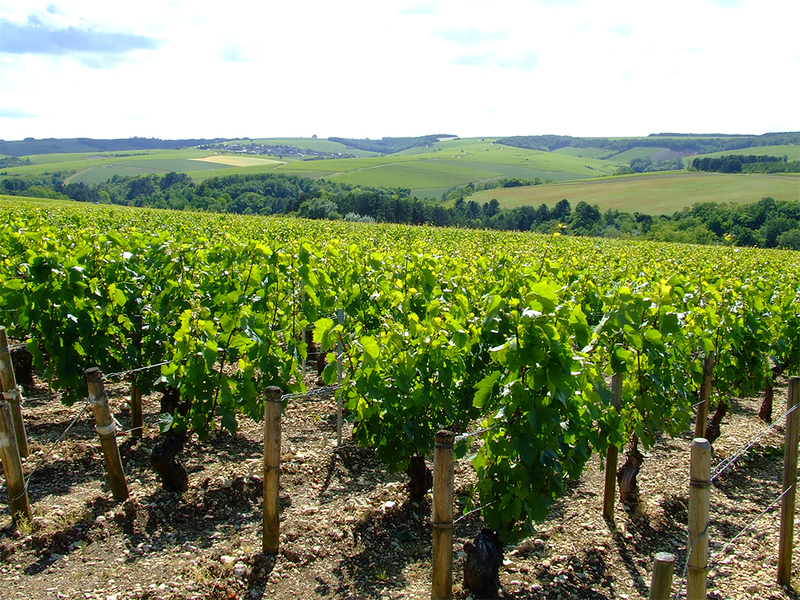 This Domaine is an important vineyard in the Côte de Beaune. The wine cellars and the winery are located in Beaune, in the Place Saint-Jacques. 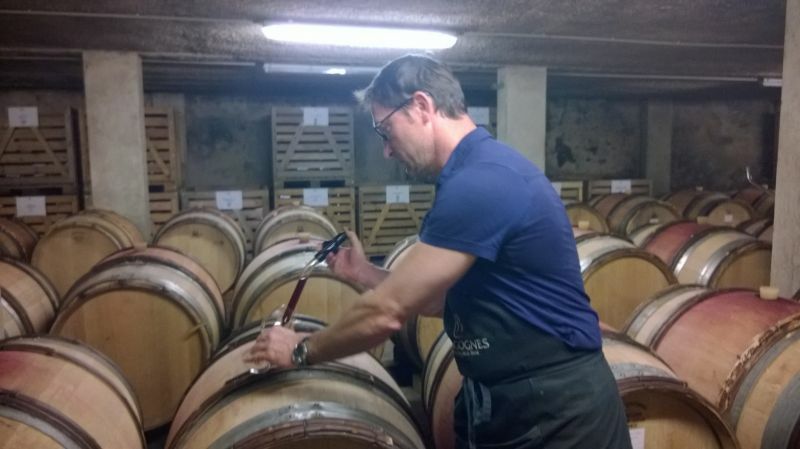 Its owner has extensive experience in the wine world, having worked for twenty years in sales of Burgundy wines on the French market. 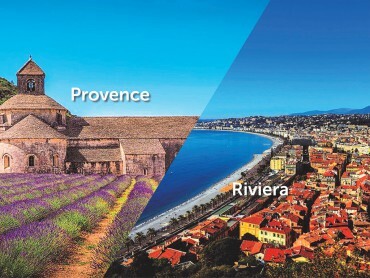 The area offers a wide range of different wines, classified under various names, including several 1st Crus and Grand Crus, whether white or red. Overnight at your hotel in Beaune. 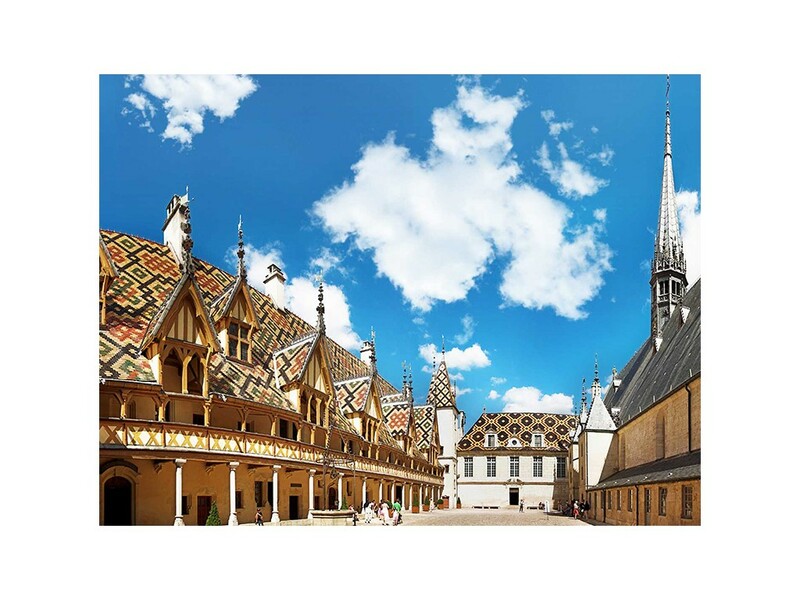 Hospices Civils de Beaune which have, since their foundation in 1443 by the Chancellor Nicolas Rolin, kept their doors open to everyone without interruption. This institution, unique in its historical and wine-producing, is closely connected with the economic life of the region. In 1860, the owner set up with passion his own firm in Santenay, a village in the heart of the vineyards in southern Côte d’Or - Burgundy. Their wine has been taken abroad to the tables of England, The Netherlands and The United States. Their wines are matured in oak barrels which are meticulously combined and adapted to the origin of the grapes and the vintage. The wines rest in the vaulted cellars for 12 to 18 months. Regular tastings and technical analyzes are realized in order to follow the evolution and guarantee the quality and authenticity of the wines. Welcome to the spirit of France! In 1848, the owner was only 24 when he founded his own wine house. The railway had just arrived in Meursault and Jean had the intuition that it would help make the fame of Burgundian wines. The name soon became synonymous to great white Burgundy wines. 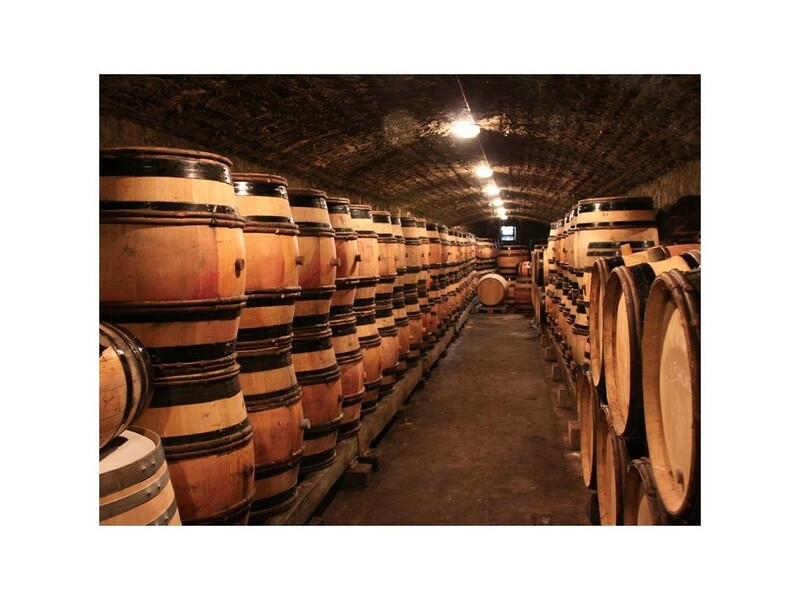 The cellars date back to the 15th century and are among the most prestigious in Burgundy. 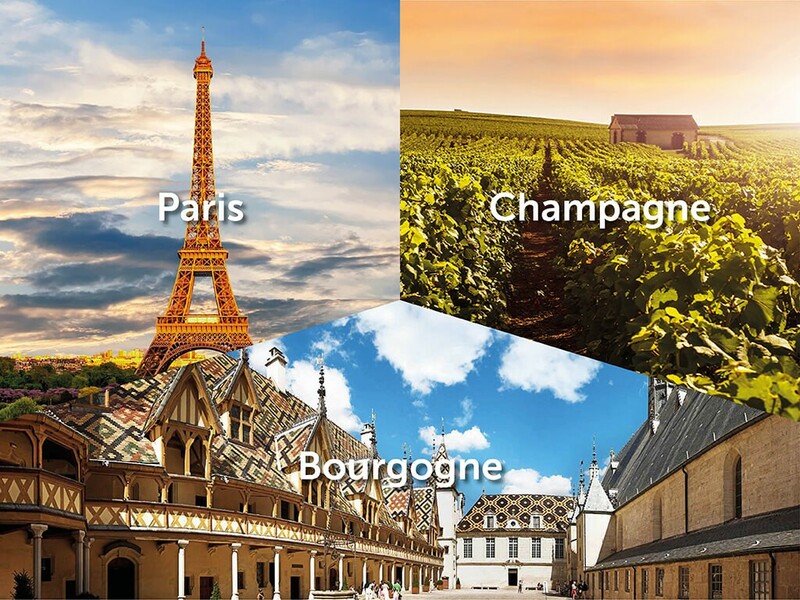 Transportation in comfortable minibus, English speaking guide, Pick up, Transfer from Paris to Reims, Wine tasting lunch at a local domain, Veuve Clicquot: Tour and Champagne tasting , Drop off, Hotel de la Paix**** in Reims, or similar. Transportation in comfortable minibus, English speaking guide, Pick up, Reims Cathedral: Guided tour, Wine tasting lunch at a local domain, Moet & Chandon: tour and Champagne tasting, Drop off, Hotel de la Paix**** in Reims, or similar. 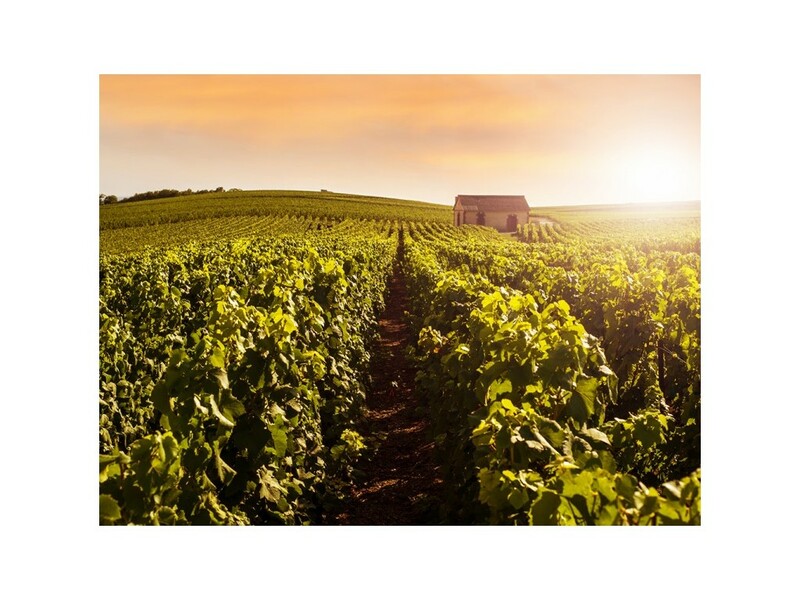 Transportation in comfortable minibus, English speaking guide, Pick up, Transfer to Chablis, Tour and picnic lunch at a local domain in Chablis, Beaune: Guided tour, Drop off, Hotel Henri II**** in Beaune, or similar. Transportation in comfortable minibus, English speaking guide, Pick up, Scenic drive through the Route des Grands Crus, Clos Vougeot : guided tour (includes entrances), Lunch at a local restaurant – drinks included (3-course meal, ½ water, ¼ wine, coffee), Dijon: guided tour of the town, Tour and wine tasting at a local domain, Drop off, Hotel Henri II**** in Beaune, or similar. Transportation in comfortable minibus, English speaking guide, Pick up, Hospices de Beaune: Guided Tour (includes entrances), Wine tasting lunch at a local domain, Sightseeing of the vineyards (Meursault, Pommard, Volnay), Tour and wine tasting at a local domain, Drop off, Hotel Henri II**** in Beaune, or similar.